15 to 90W energy saving, ErP compliant, switch mode, single output desktop power supply with universal, full range AC input and an IEC C14 input socket. 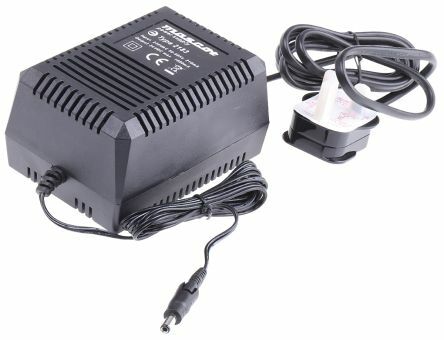 This switch mode, single output desktop power supply is fully enclosed in a plastic case, has short circuit, overload and voltage protection and LED indication for power on. This range of switch mode single output desktop power supplies includes versions that are suitable for use as either a laptop power supply, netbook power supply or notebook power supply. Conforms to Energy-related Product Directive 2009/125/EC.